Our Migration Agent Karol Nowak reliably verifies your case and presents the best options for you. What your visa options are? What is the best visa option for you? How much does it cost to get the visa? What documents are required when applying for a visa? Migration Agent will answer your question, too. 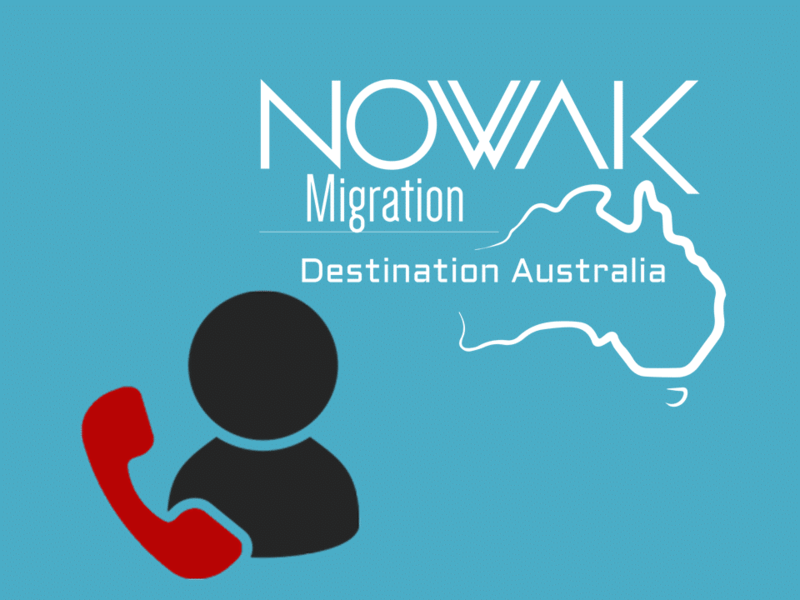 Consultation with the Australian Migration Agent Karol Nowak (MARN 1280062) is a 45 minutes professional visa advice. * Karol Nowak calls back to the customer (on the appointed day & time).